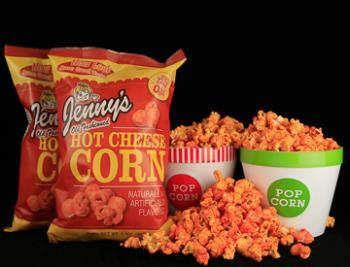 This Monsters recap is brought to you by our premier sponsor, Jenny’s Old Fashioned Popcorn. You can visit them here. 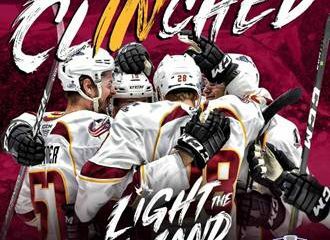 CLEVELAND – The Cleveland Monsters defeated the Rockford IceHogs 5-2. The Monsters gave up two goals or less for the second consecutive night and improve to 2-0-0. Rockford got a power play less than two minutes into the game. The Monsters shut down the power play and the game remained tied at zero. Later in the period, the IceHogs got another opportunity for a power play. Tyler Sikura scored the goal for the IceHogs giving Rockford a 1-0 lead with 6:07 left in the first period. Almost immediately after, the Monsters tied it up. Eric Robinson scored with 5:40 left in the period off an assist from Ryan Collins. Cleveland kept it going less than two minutes later with a goal from Zac Dalpe to give the Monsters the lead. The Monsters finished off the first period with a goal from Eric Robinson, his third goal in two days and his second on the afternoon. 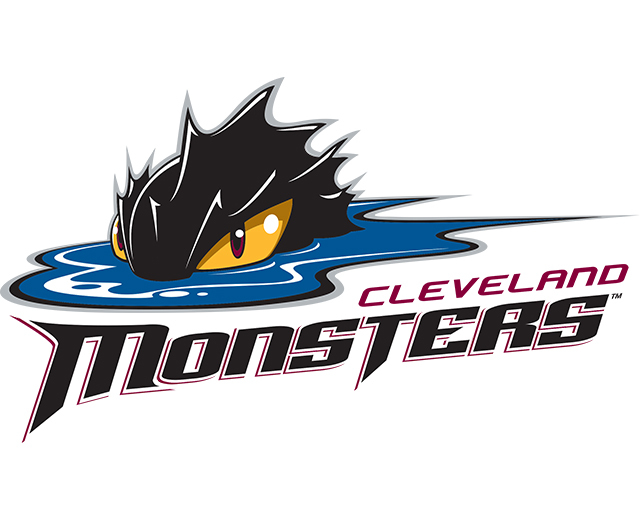 The goal came with nine seconds left in the period and less than 20 seconds into a power play for the Monsters. The Monsters took a 3-1 lead into the second period. With 17:12 left in the second period, the Monsters struck again. Kole Sherwood rebounded a shot that hit off the top bar and put it in from short range to give the Monsters a commanding 4-1 lead. With 13:11 left in the period Andrew Campbell got sent to the penalty box for two minutes but the Monsters were unable to capitalize and the score remained 4-1. With 1:23 left in the period, the Monsters were out on a three-on-one. Alex Broadhurst and Vitaly Abramov assisted to Zac Dalpe who put it in for his second goal of the afternoon and gave the Monsters a 5-1 lead at the end of the second period. Justin Scott got sent to the penalty box with 16:58 left in the game to give the IceHogs a power play but they could not convert. The IceHogs finished 1-4 on power plays. With 12:09 left in the game, Lucas Carlsson scored on a slapshot for Rockford to bring the score to 5-2 in favor of the Monsters. Justin Schroeder assisted on the goal for the IceHogs. With 9:16 left in the game, the IceHogs got another chance at a power play but once again were unable to convert. Brad Thiessen improves to 1-0-0 for the Monsters. The Monsters finished with 31 shots while Rockford also finished with 31 shots. 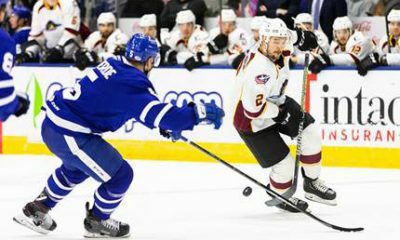 Cleveland will play the defending Calder Cup Champion Toronto Marlies Monday at 3:00 in Toronto.